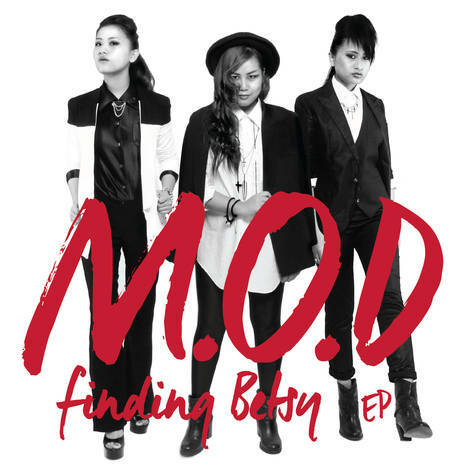 Finding Betsy | M.O.D | OK Listen! This is M.O.D's (Minute of Decay) debut EP. 'Finding Betsy' is a jarring testimony about youth, drugs, faith, identity, relationship, and meekness of the people from the Seven Sister state of India. Each song in the album illustrates the ideal phase of an individual unceremoniously celebrated. But who is Betsy? The one big question left for everyone to find out or perhaps to keep an idea that we've met her.